Spotter - free bottle from Careclean during October! Throughout October, get a FREE bottle of spotter for every no obligation quote booked! What is a bottle of spotter you ask? If the above method doesn’t work on your carpet spills/stains, then you can use a non-foaming carpet spotter. 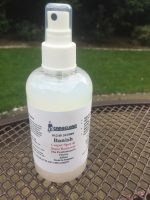 Careclean sells these for £12 a bottle, but throughout October you can get one for free just by booking in a no obligation quote with Careclean! So why is Careclean’s spotter so good? Well, unlike most other spotters, ours does not leave foam in the carpet. Using something foamy/soapy will often cause a bigger problem, as it can actually attract dirt! To use our spotter, firstly blot as much of the spill away as possible with a dry cloth/tissue. Then using the spotter, just spray a light mist over the spill/mark and keep blotting. You will find in most cases the spill will leave no mark. 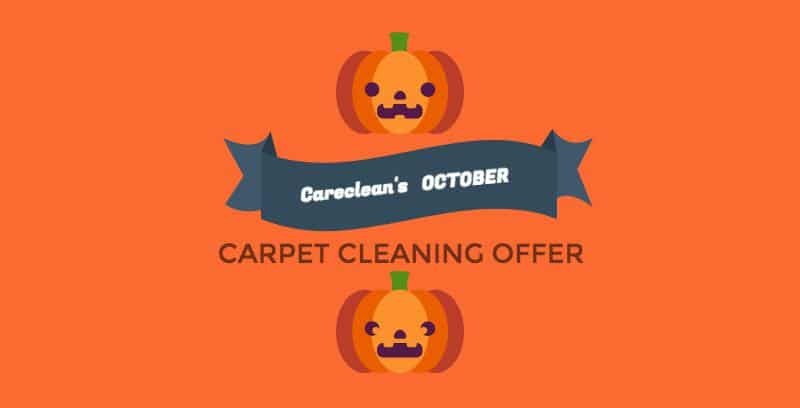 Just give Careclean Essex a call during October on 01245 323989 to book in a FREE cleaning quote* AND mention this offer over the phone. We will then bring a FREE bottle of spotter with us to your arranged quote! *Before any cleaning, we like to visit customers’ homes to assess their cleaning needs and to let you know our honest and professional opinion on the likely outcome of the clean. Careclean has been established for over 34 years and has a vast knowledge of carpet and upholstery cleaning and maintenance. We post a bi-weekly blog, which often includes carpet and upholstery cleaning tips and guidance on keeping your home clean and healthy. Click here to check out our blog. You can also follow us on Twitter and Facebook to keep up to date on all the latest news and offers.